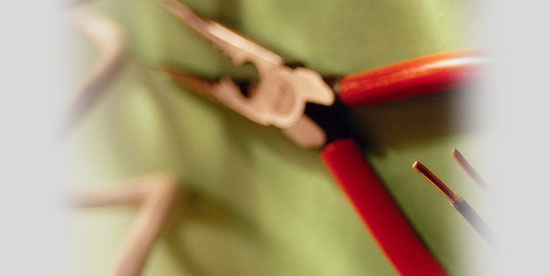 Landlords Electrical Safety Certificate Brentwood, Landlords Electrical Safety Inspections Harlow. 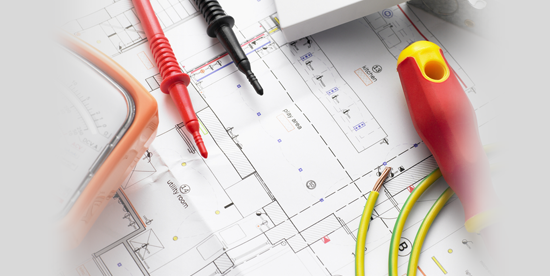 Do I Really Need a Landlord's Electrical Safety Certificate? As a Landlord it's important that you ensure the safety of your tenants whilst they are in your property. 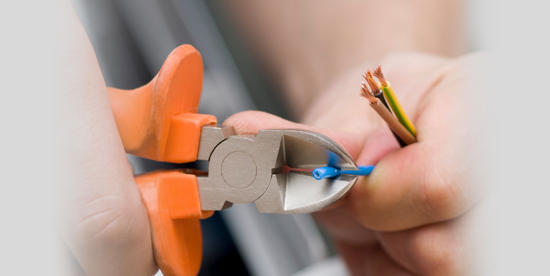 That means making sure that all electrical appliances and fittings are safe. 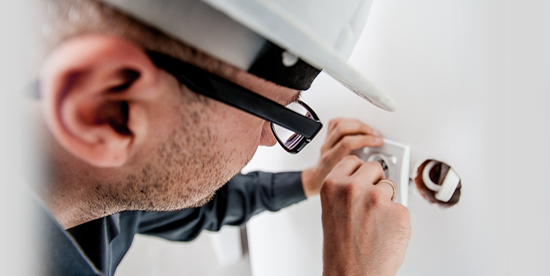 A Landlord's Electrical Safety Certificate gives both you and your tenants peace of mind; additionally it helps to make sure you're not held liable if an accident occurs.